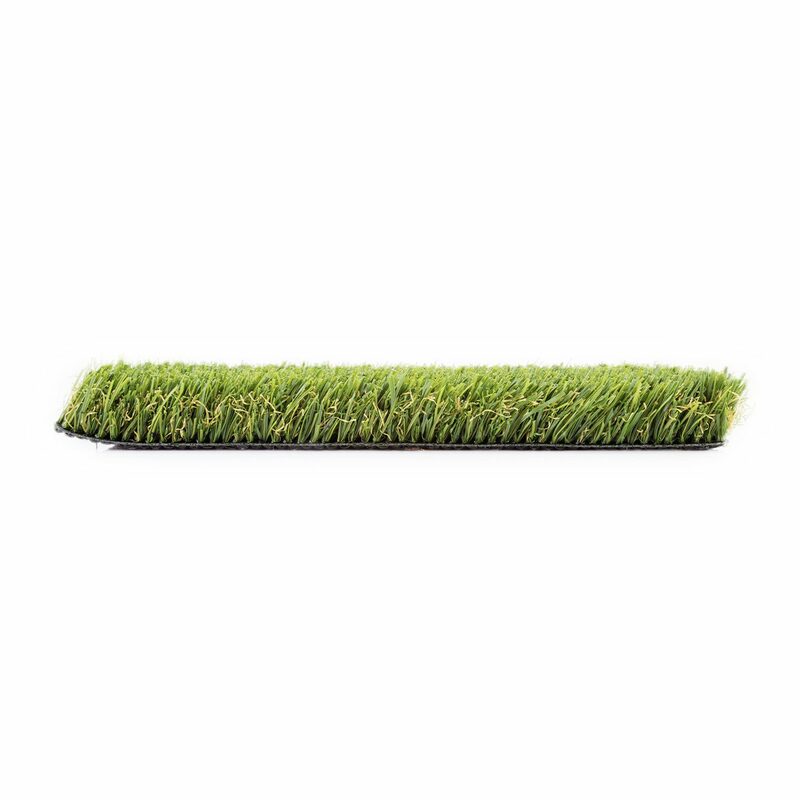 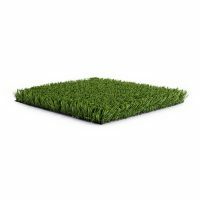 Pet Turf is engineered with safety first. 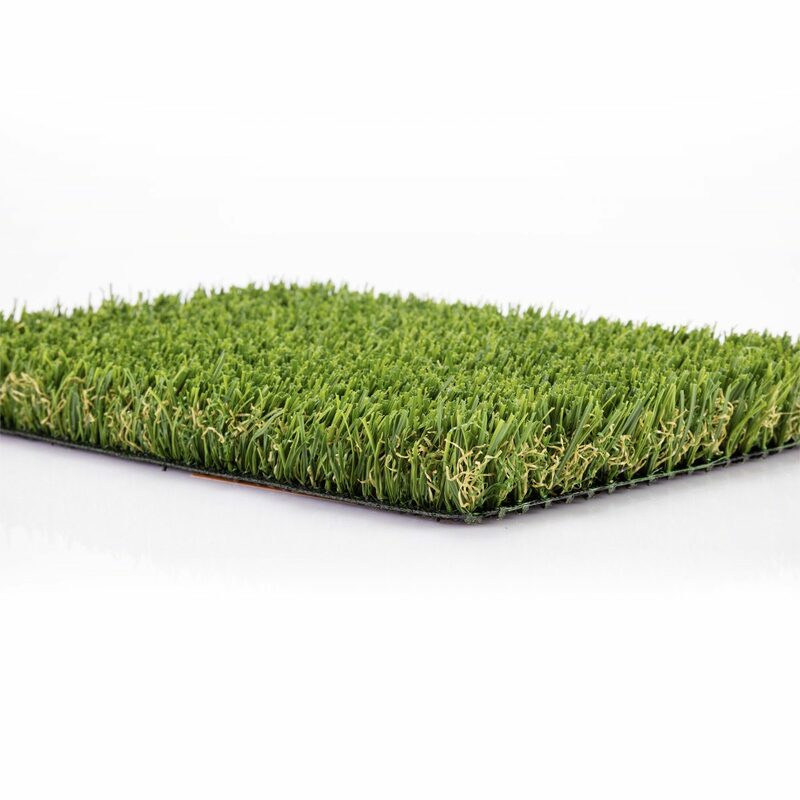 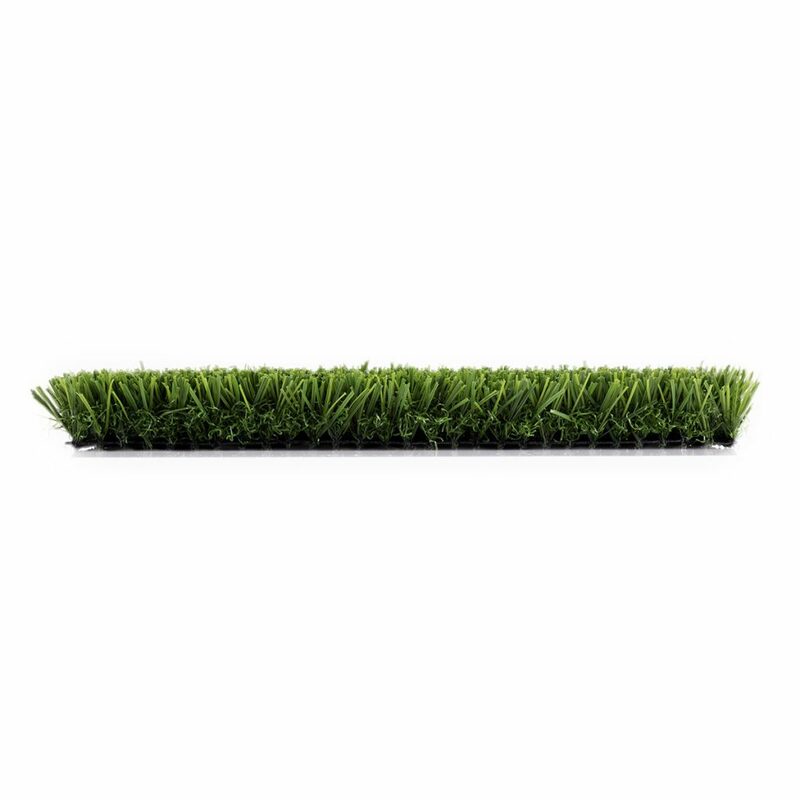 Because you care about your pets, we have put extreme care into crafting the longest lasting, most realistic turf that your furry friend could ever dream of. 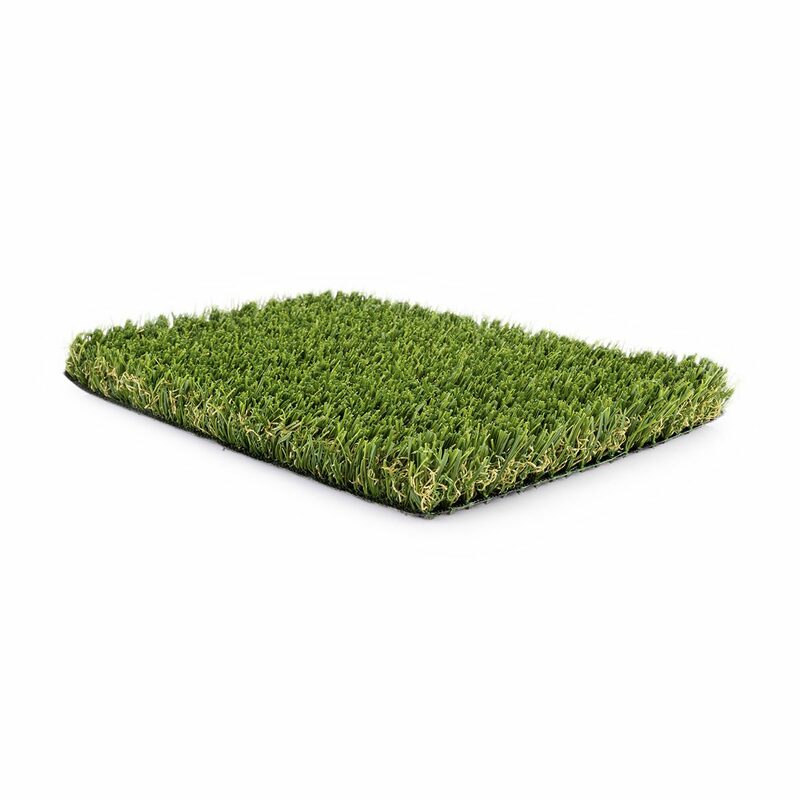 Our revolutionary draining technology makes this series extremely low maintenance, keeping your yard not only free of yellowing patches and patchy bare spots but also most importantly keeps it smelling fresh.